Credit Card Transactions are acquired by MyGate Communications (Pty) Ltd, a registered systems operator and payment gateway in South Africa. Card Holders may go to www.paygate.co.za to view PayGate’s security policy. The Provider reserves the right to cancel an order for which payment has already been received. This may occur if the stock is insufficient or the quality of goods ordered does not meet the Provider’s standards. Should the Provider exercise this right, the User will receive a full refund with no deductions. 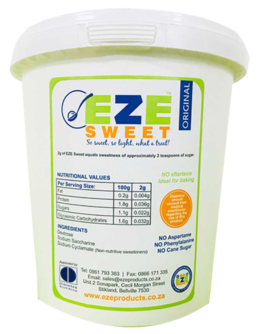 Any complaints regarding the standard and quality of the product or products bought by consumers through the e-commerce facility should be directed to the Managing Director, Stienie Shelver, stienie@ezeproducts.co.za. Online Promotional offers available at EZE Products online store only. Online promotions will not be available to Resellers. Offers available on indicated dates and times only or while stocks last. Voucher codes cannot be used in conjunction with other promotions. Refunds will only be given on sale price, not the original price. 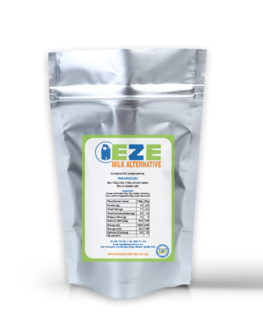 Any user who enters EZE Products competitions on the website (www.ezeproducts.co.za), will be required to submit their personal details (Name, Email address) and accept a tick box to subscribe to the EZE Products newsletter for a valid entry. 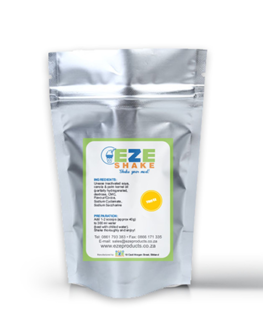 Users who opt-in will then be added to the EZE Products newsletter database. Data will not be sold to or used by any 3rd party suppliers. To view the complete EZE Products Terms & Conditions, click here.